This week's #Tubuleslive was with Andrew Legg about the use of Cone Beam Computerised Tomography (CBCT) in practice. 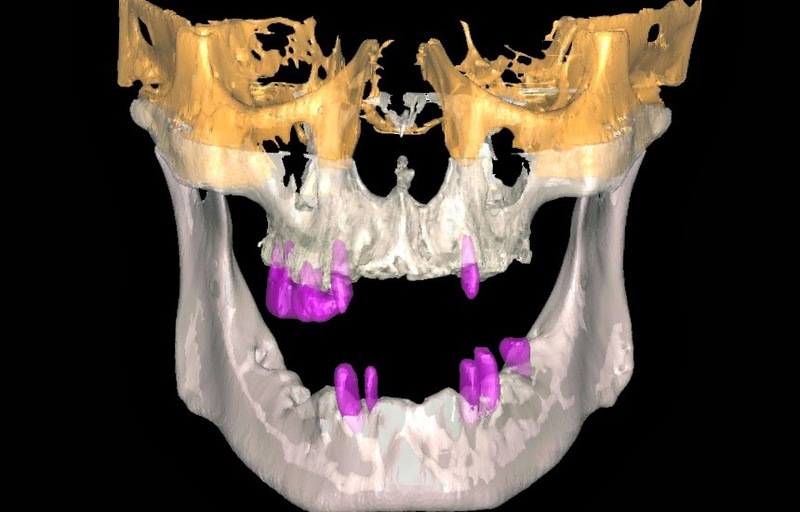 You can use CBCT to scan patients as well as prostheses to treatment plan cases - placing gutta percha in points in the denture can help locate the prosthesis. You must also perform a quality assessment if you take CBCT. At least 95% need to be of an acceptable standard. A small Field of Vision (FOV) CBCT usually amounts to around 2-4 times a DPT, whereas a large FOV amounts to 6-7 times. Together with the previous talk from Colin Campbell, these talks have given me a better understanding of the use of 3D imaging and scanning to plan and treat patients who require implants. Do you use CBCT in practice? Please share your experiences in the comments section below!